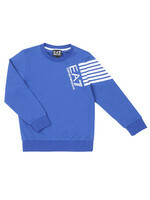 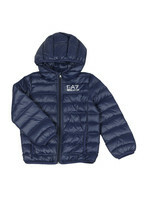 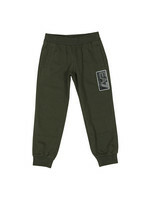 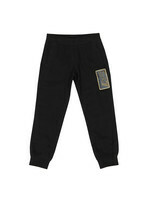 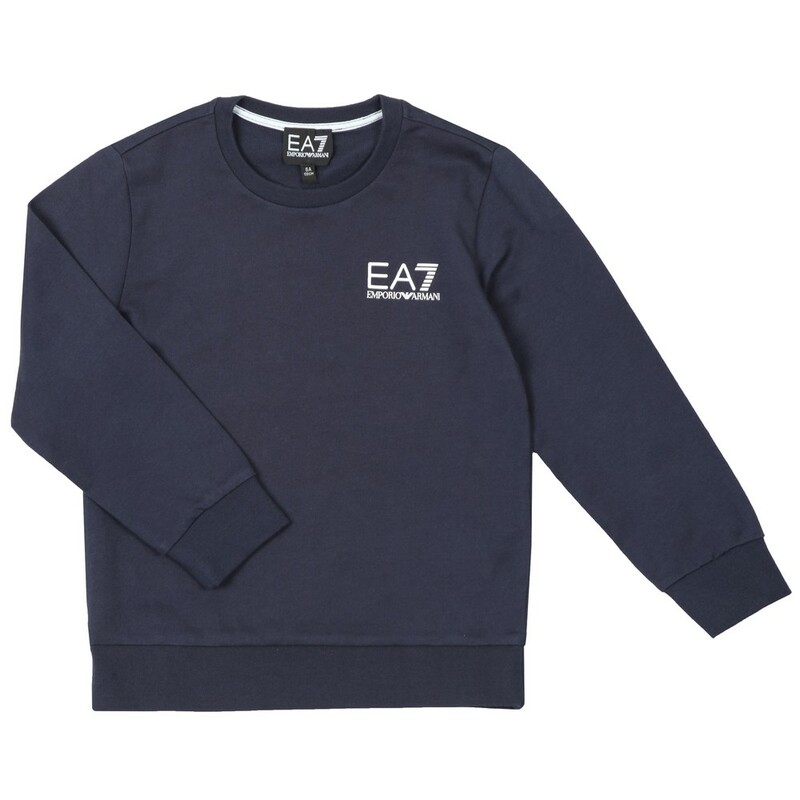 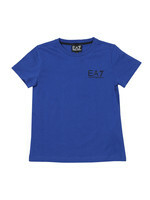 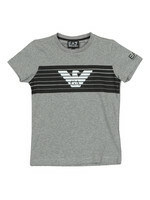 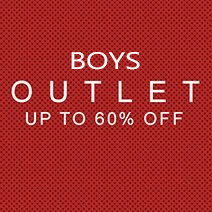 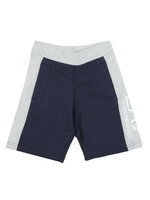 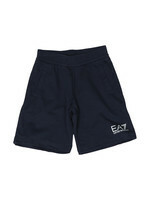 EA7 Emporio Armani Boy's Crew Neck Sweatshirt, In Navy. 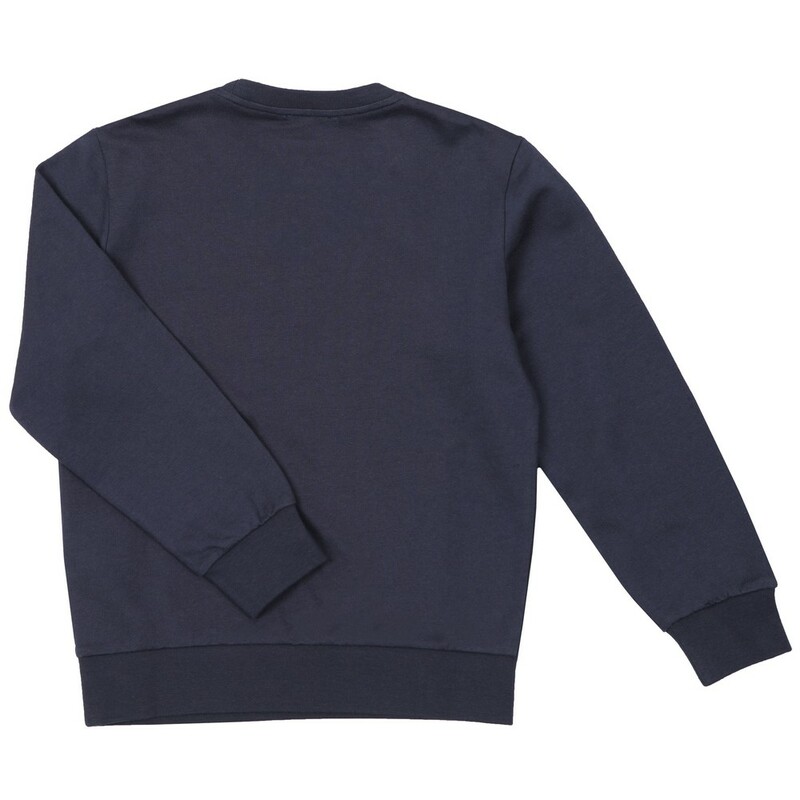 A plain crew neck sweat that features ribbed detail to the cuffs and hem. 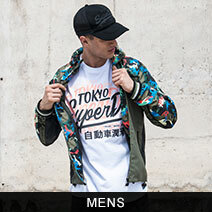 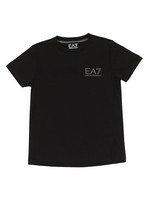 Finished with the EA7 Emporio Armani logo printed to the chest.